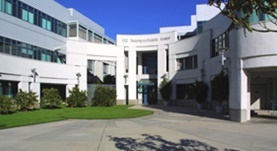 Dr. Alicia Bhambra graduated from the Touro University California College of Osteopathic Medicine and completed her residency program at the University of California Irvine. She is specialized in Pathology and board certified in Anatomic & Clinical Pathology. Dr. Bhambra has been in practice for more than 6 years and is affiliated with the University of California, Irvine Medical Center.